How can TrackMan help your golf game? TrackMan provides real-time feedback on the swing and the resulting ball flight to the instructor and student, making lessons even more effective. We describe it as "getting a feel through numbers". 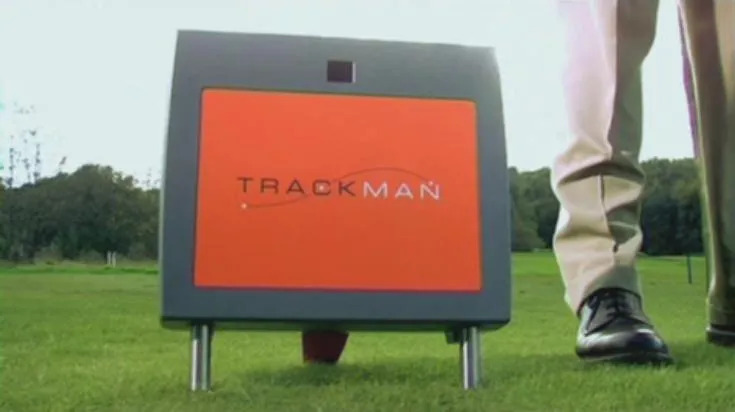 TrackMan is used by the world's leading tour players and coaches, equipment manufacturers, golf academies, golf courses, club fitters and by golf's governing bodies: the USGA and R&A. 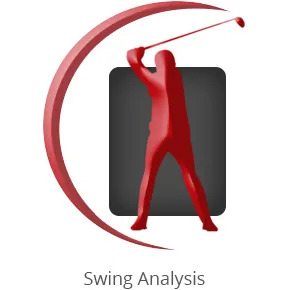 Its industry leading accuracy and easy to use interface enables the Rob Noel Golf Academies to provide you with a new level of service and performance. TrackMan measures the full trajectory of any shot, ranging from short pitches to 400-yard drives and measures the landing position with an accuracy of 1 foot at 100 yards. TrackMan will provide real-time feedback on the swing and the resulting ball flight to the instructor and student, making lessons even more effective. TrackMan has been specially designed for use in a teaching session and/or to help the individual player when practicing. With Approach Practice, the player hits to defined targets and has distance from the pin immediately displayed. This is great for improving your scoring clubs. Because TrackMan can measure attack angle, along with other variables, we can optimize club selection to best match an individual golfer's swing," says Rob Noel. 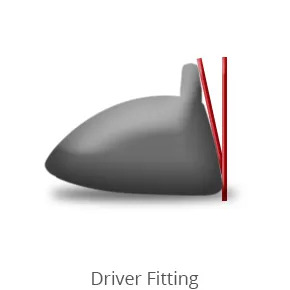 A proper driver fitting with TrackMan can often add as much as 30-50 yards to a golfer's drive. It's not how far you hit the ball that matters; it's knowing how far you hit the ball that counts. 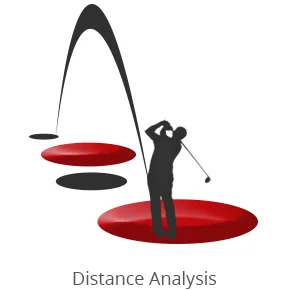 Find Your Distance tells you the average distance and variation of each club in the bag, plus the gaps between them. 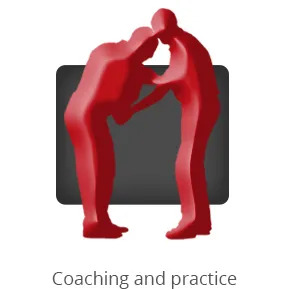 Knowing this enables you to attack the course strategically and with confidence. Evaluating the gaps allow you to choose the most effective set make up for your style of play and course conditions.